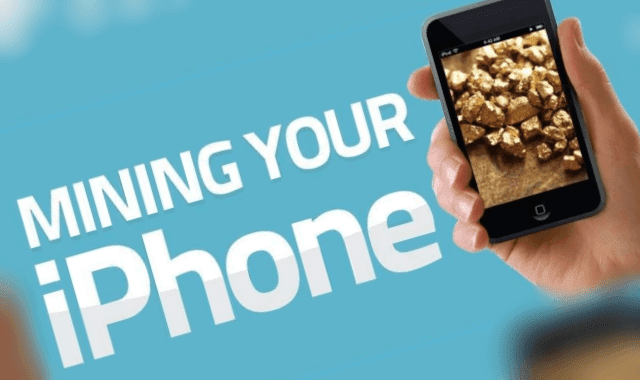 Mining Your iPhone #Infographic ~ Visualistan '+g+"
There's more gold in a pound of electronics than a pound of gold ore. (Ken Beyer, CEO of Cloud Blue). It's true. With the recent historical high prices of gold and other metals such as platinum, phone recycling companies are doing all they can to get their hands on these precious metals.